Discover the Taste of Italy! 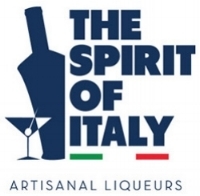 Spirit of Toronto welcomes the Italian Trade Commission to this year’s show, and invites our guests to discover the taste of Italy through a tantalizing array of aperitivi, digestivi, liqueurs, and grappa! 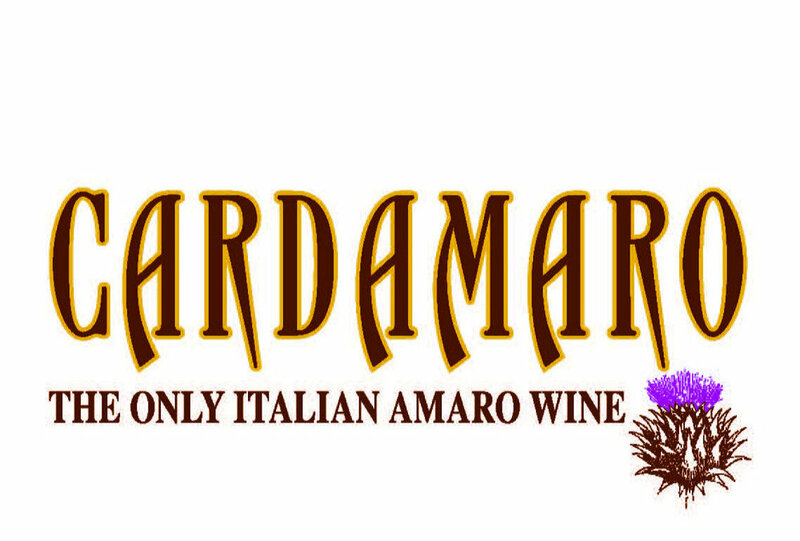 We look forward to having our Mezzanine Bar transformed into a slice of Italy, complete with cocktails, salumi and the very best in artisanal spirits, liqueurs and amaros from twelve of Italy’s most storied producers — salute!